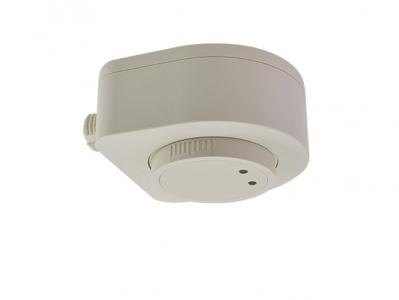 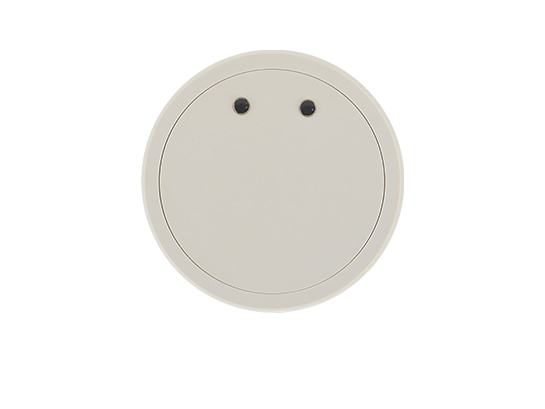 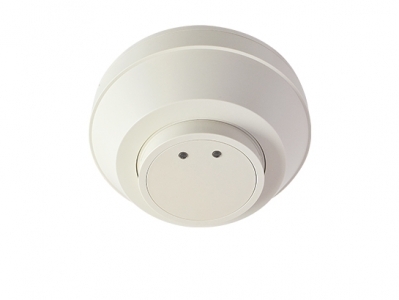 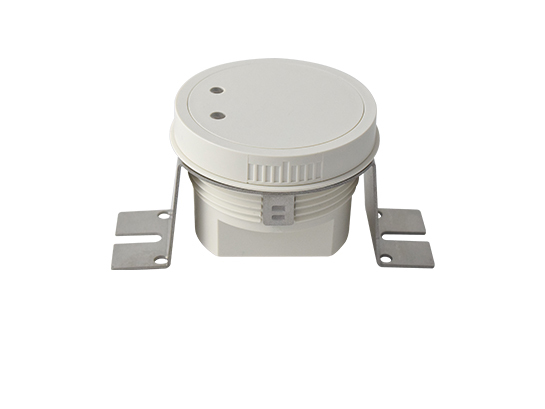 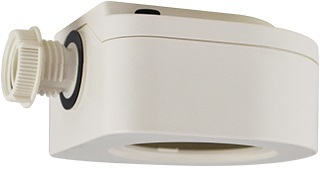 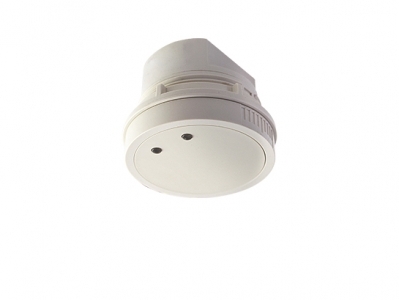 The LMD type of the TRANS‑HFD sensor family are line voltage occupancy sensors with 0‑10V output for bi‑level control. 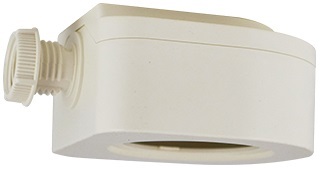 These sensors employ an advanced High Frequency Doppler (HFD) sensing technology to provide superior sensing performance of minor motions, such as typing, writing, or reading. 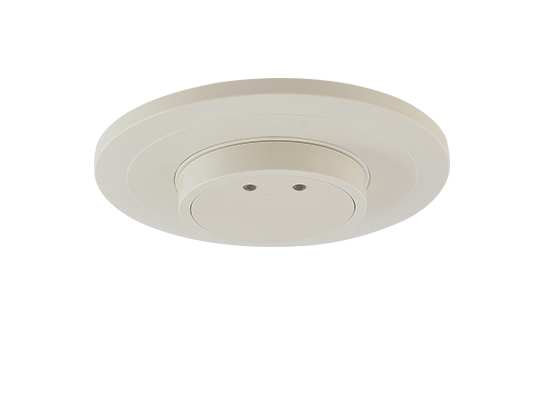 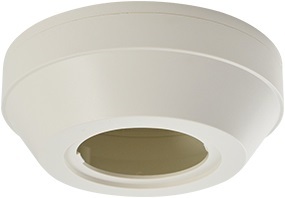 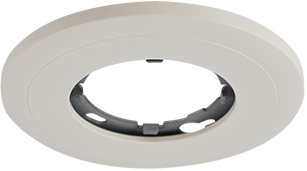 All TRANS‑HFD sensors are available with various mounting options.